If you’re planning a vacation to Gulf Shores, AL, there is no shortage of fun things to do with the family. From waterskiing and parasailing to enjoying delicious seafood, there are so many ways to make your stay in this gorgeous beach community worthwhile. Gulf Shores Rentals wants you to know more about what the area has to offer. Continue reading for a brief guide to activities, dining, and more from this local vacation rental company. Though there’s nothing wrong with lounging on the shore, there is plenty to do on the water. 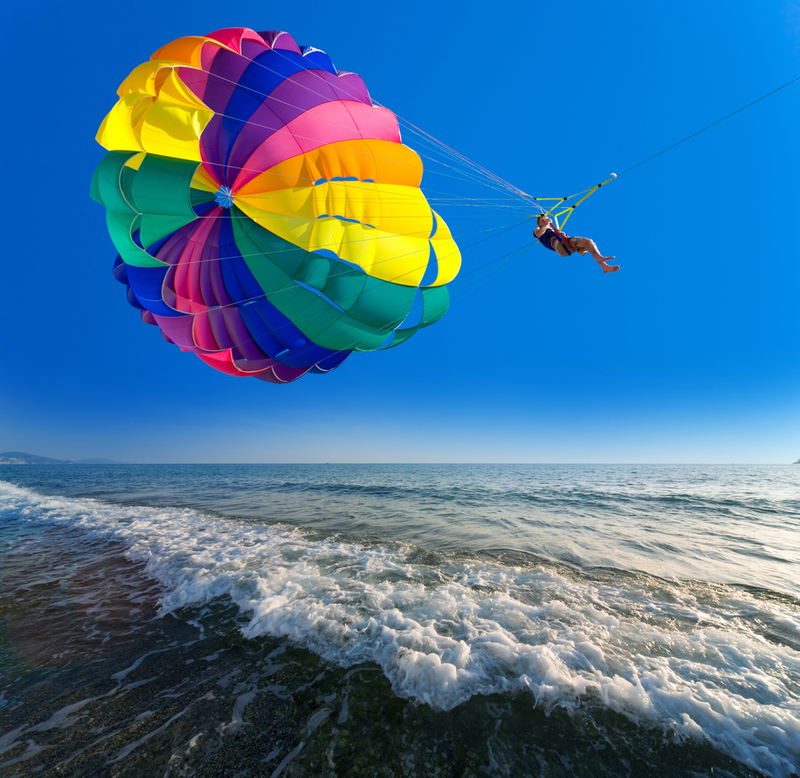 Parasailing, for instance, will allow you to float through the air and enjoy incredible views of the ocean and coast. If you’re looking for something more adventurous, water skiing provides a healthy adrenaline rush. A trip to the beach gives you the perfect opportunity to take in the natural scenery. Dive for seashells and sand dollars, or go snorkeling to get a closer look at fish, crustaceans, and other marine life. The dunes at local national parks are also a sight to behold, and camping along the beach will help you connect even more deeply with nature. There are so many locally owned and operated restaurants in Gulf Shores that offer a taste of the sea. Whether you want boiled king crabs or grilled grouper sandwiches, going out to eat is a worthwhile experience in the region. Many of these restaurants also boast lively atmospheres and gorgeous beach views. When you go on a beach vacation, the place you stay should be as enjoyable as what you do outside of it. Beach house communities and condominiums typically offer swimming pools, hot tubs, golf courses, and live music venues. Choose a vacation rental that offers plenty of on-site entertainment. When you’re ready to book your next trip to the beach, allow Gulf Shores Rentals to help you find the perfect vacation rentals for your family. Give them a call at (251) 948-7000 today to speak with a representative about beach houses for rent. Visit them online to find out more information about how to rent a beach house.